JLR's first fully electric model, the I-Pace, will go on sale this year. LONDON -- Jaguar Land Rover will open a software engineering center in Ireland, creating 150 jobs to work on advanced automated driving and electrification technologies. JLR said last year that all its new cars would be available in a full-electric, plug-in hybrid or mild-hybrid versions from 2020. The automaker is building its first fully electric model, the I-Pace, with Magna Steyr in Austria. It will go on sale this year. The company said it had selected Shannon, in western Ireland, as it is a globally recognized center of excellence for software engineering talent. 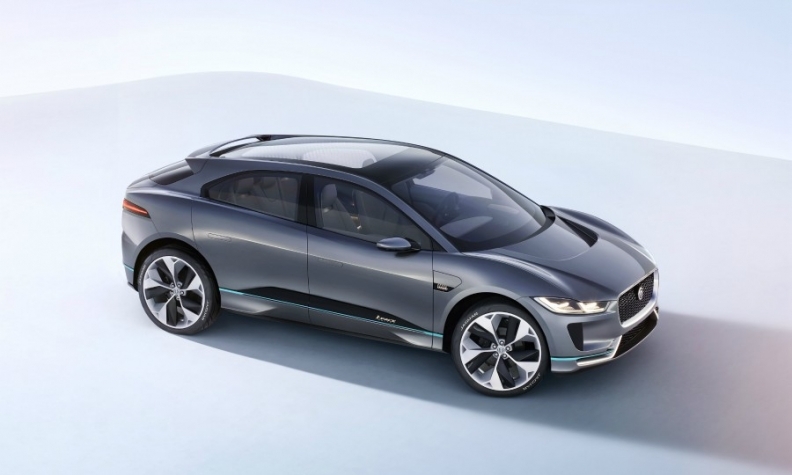 "The new facility provides an exciting opportunity for us to pioneer future autonomous and electrification technologies," said JLR's Executive Director of Product Engineering Nick Rogers. "The creation of a team in Shannon strengthens our international engineering capabilities and complements our existing team of more than 10,000 engineers based in the UK.